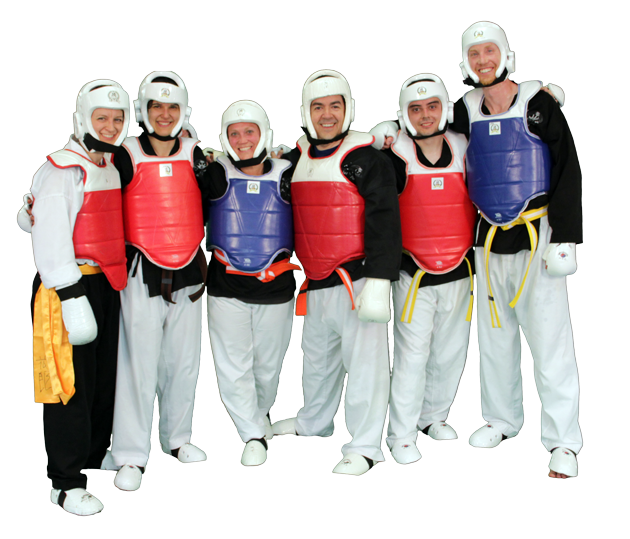 Looking for the Martial Arts Experience of a Lifetime? FREE Class As Our Personal Guest! Invite some friends and workout with your BUDDIES! 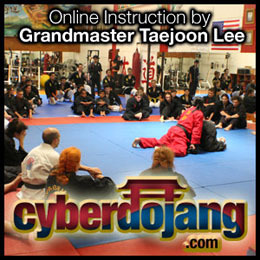 This is a chance for your friends and family to see what training is all about in a fun seminar type class style. Make sure you come with your friend so you can show them the ropes and partner up for the drills, training, energy, and fun. This event is open to the public too, just make sure to attend the class for your age group!